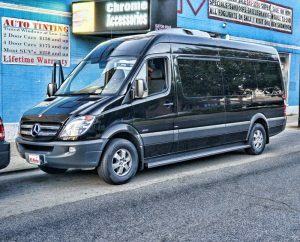 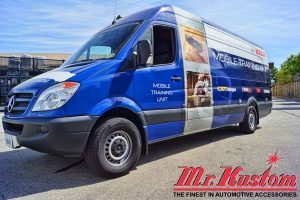 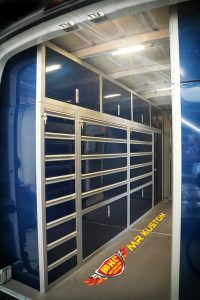 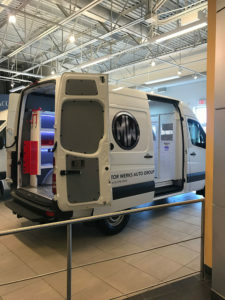 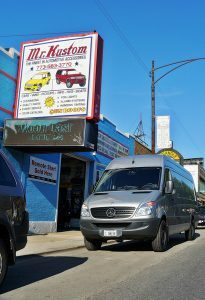 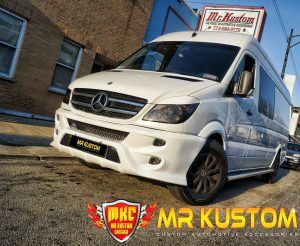 The expert technicians at Mr Kustom Chicago have made the first Mercedes Benz Sprinter Lighted Star Emblem to fit the Mercedes Benz Sprinter for years 2007 to 2017. 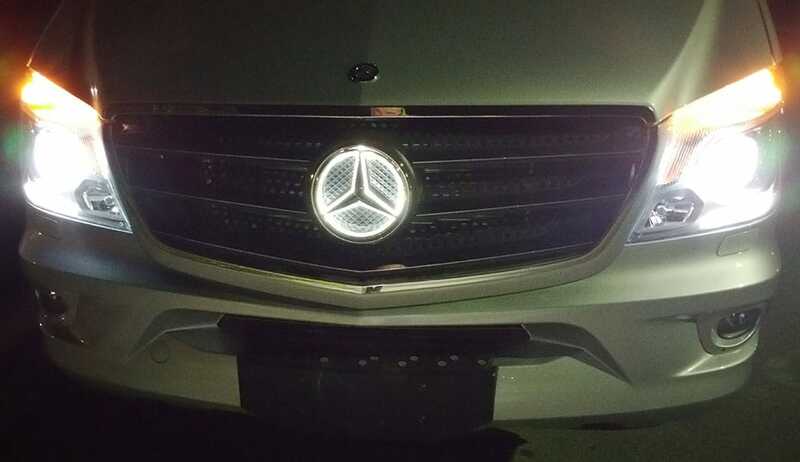 The Lighted Star Emblem automatically comes on with the factory light system. 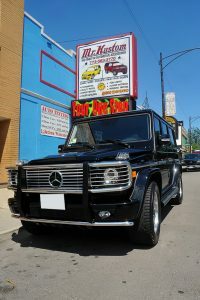 The Lighted Star Emblem is a triple chrome plated Mercedes Benz Star Logo with super white leds that lights up the night. 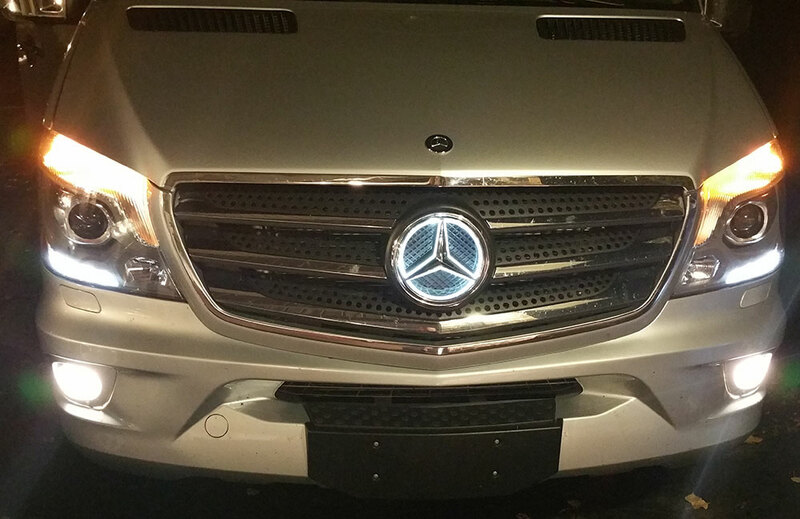 This custom lighted Mercedes Benz Lighted Emblem is mounted into the center of the factory grille location. 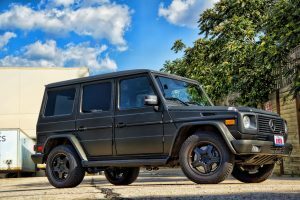 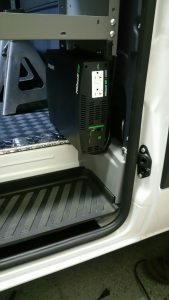 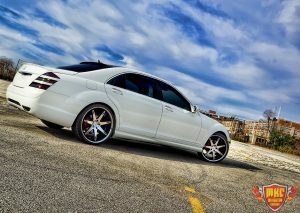 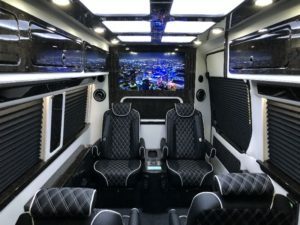 And it will give your Mercedes Benz Sprinter that VIP one of a kind look, that will definitely make peoples heads turn.